What Do We Expect? : Executive Leader Coach @ dbkAssociates, Inc. When I was a boy, I learned that we play to win, but how we play the game is more important than winning. If I was caught cheating I was out of the game. I learned a similar lesson when negotiating with other people. The lesson was to negotiate the best deal I could, but not at the other’s expense. People expected that I would find a way for us both to win. That lesson of play hard, play to win and play fair carried over to my professional life. Others in leadership positions did not learn the same values. What happened? As I write this (it will post ten days from now), there have been several days of scandalous news as many famous people, and big-name schools were found to have been cheating on college entrance. We have known for decades that rich people who donated large sums to colleges or universities were expecting, and receiving, special considerations for their children’s attendance. However, this scandal is about actual quid-pro-quo money for results. Entrance exam test scores were purchased. Admissions officers made sure students who otherwise would not have been admitted did get admitted. Even if the students themselves did not know about the cheating, they learned a lesson that wealth and power made sure you got more than a fair chance. Might makes right. Moreover, what happens when those students join the workforce? Wells Fargo happens. 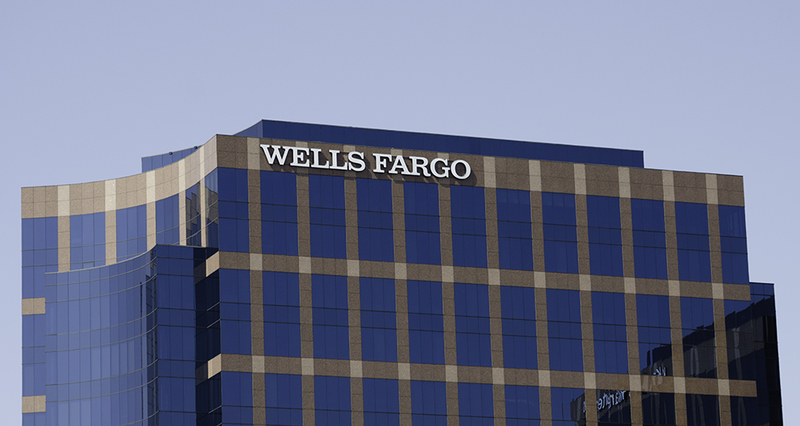 Yes, Wells Fargo is still in the news for the wrong reasons. For them, winning at all costs was (is?) the mantra. Make the numbers even if you have to do illegal things. While some employees refused to do what they were told to do and left the company instead, many others chose not to play the game fairly. What did we expect? What do we expect? Until our society once again values how we play the game more than we value winning, we will continue to turn out industry and political leaders who accept bribes, who will cheat to win and who will think they are above the law. Children of wealthy parents already have an advantage when it comes to education in particular and life in general. In a misguided attempt to give their children even further advantage, parents set them up for failure in “real life.” How many students fail at an Ivy-league School because they just don’t have the academic ability to be there? On the other hand, they may well have thrived at a “regular” college or university where the competition was more in line with their abilities. Which is better; being in the top 10% of a well-respected state school or being in the bottom half of the class at an Ivy-league school? Moreover, which is better; playing the banking game properly, growing a little slower and keeping all your profits or cheating, getting caught and forfeiting much of the wealth generated? We must do better for our children — all of our children. They watch us. They learn more from what we do than what we tell them to do. They are our future leaders. We must demand more from corporate and political leaders. We must make sure that the rules are clear and hold leaders accountable to uphold those rules. When they show that they think they are above upholding our values, they must pay the price. My opinion is that there are a whole bunch of people who should lose their jobs and some who should go to jail. I hope our society makes sure that the consequences for all the immoral and illegal actions are appropriate and enforced. As consumers, I hope we will award our business only to those companies we believe to be trustworthy, honest, transparent, and people oriented. When they are not trustworthy, I hope we hold them accountable and take our business elsewhere.